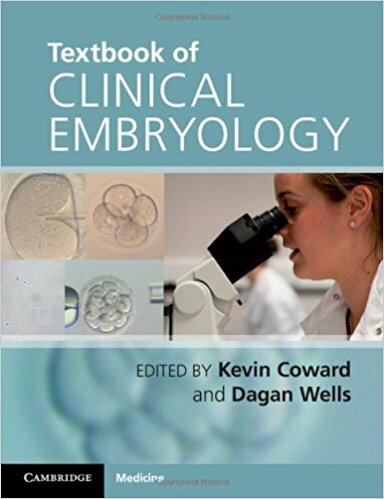 Vibrantly illustrated with full-color diagrams and clinical images, Langman’s Medical Embryology, 14th Edition helps medical, nursing, and health professions students confidently develop a basic understanding of embryology and its clinical relevance. Concise chapter summaries, captivating clinical correlates boxes, clinical problems, and a clear, concise writing style make the subject matter accessible and engaging to students throughout their courses. 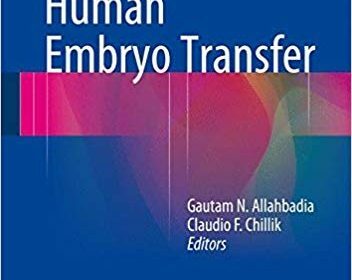 This concise work on embryo transfer is yet another contribution to the persevering effort to disseminate latest information on the science and skill of performing a traumatic and successful embryo transfer. It is the most critical culmination of the assisted reproductive technology (ART) stimulation cycle, and a rate-limiting step in dictating the success of treatment. 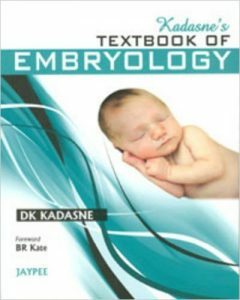 The well-worded chapters draw the reader’s attention to significant aspects before initiating the actual embryo transfer, such as possible causes of failure at the embryo transfer stage, uterine evaluation, mock embryo transfer (ET), experience of the physician, and the use of ultrasound-guidance to monitor ET. The protocol for difficult transfers, variables that affect the success of ET, and the influence of the catheter used for ET have also been dealt with. The unique feature of this book is its pragmatic approach that can translate into solutions to the numerous frustrating ART failures that more often than not, may be attributed to an inefficient ET procedure. It helps the reader understand the integrity of embryo transfer, unravel its obvious simplicity and bridge the success between the several steps of ART. By highlighting the impeding problems associated with ET procedure and providing valid, scientific solutions, this stimulating edition will help the readers improve the ART success rates in their clinical practice. Five leaders in the field of mammalian preimplantation embryo development provide their own perspectives on key molecular and cellular processes that mediate lineage formation during the first week of life. The first cell-fate decision involves the formation of the pluripotent inner cell mass (ICM) and extraembryonic trophectoderm (TE). The second cell-fate choice encompasses the transformation of ICM into extraembryonic primitive endoderm (PE) and pluripotent epiblast. The processes, which occur during the period of preimplantation development, serve as the foundation for subsequent developmental events such as implantation, placentation, and gastrulation. 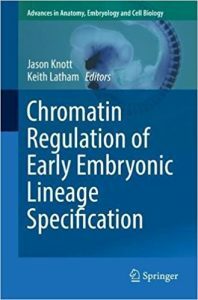 The mechanisms that regulate them are complex and involve many different factors operating spatially and temporally over several days to modulate embryonic chromatin structure, impose cellular polarity, and direct distinct gene expression programs in the first cell lineages. 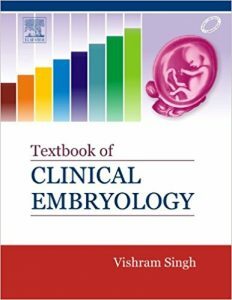 Vishram singh’s textbook of clinical embryology – a concise text presents the concepts with student’s perspective in mind. It covers the undergraduate curriculum in a concise manner with clinical correlation. 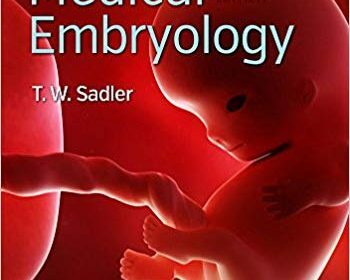 A unique chapter on trimester overview of embryology gives the students a complete perspective of the concepts in a week by week manner. 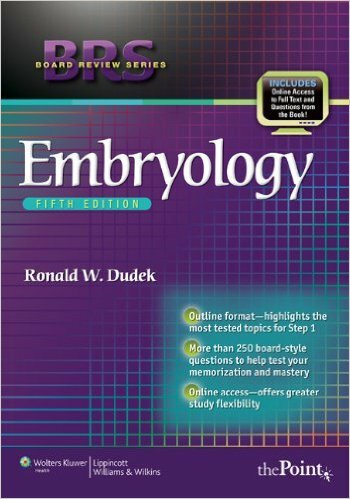 BRS Embryology, Fifth Edition is a succinct outline-format review for USMLE and course exams, with review questions at the end of each chapter and a comprehensive USMLE-style examination at the end of the book. 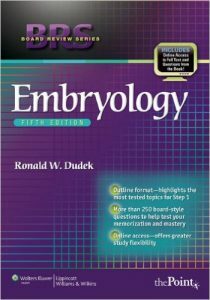 The text outlines the important facts and concepts tested on the USMLE, within the context of human embryologic development. 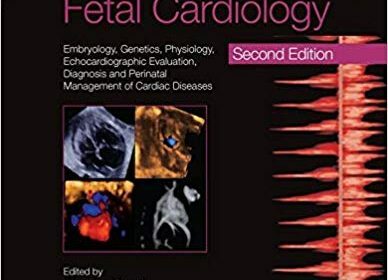 The book also includes radiographs, sonograms, computed tomography scans, and photographs of various congenital malformations. This edition has been updated and includes new, additional USMLE-style questions. Clinical images have been placed closer to the relevant text. A companion website offers the fully searchable text and an interactive question bank. The success of Assisted Reproductive Technology is critically dependent upon the use of well optimized protocols, based upon sound scientific reasoning, empirical observations and evidence of clinical efficacy. Recently, the treatment of infertility has experienced a revolution, with the routine adoption of increasingly specialized molecular biological techniques and advanced methods for the manipulation of gametes and embryos. This textbook – inspired by the postgraduate degree program at the University of Oxford – guides students through the multidisciplinary syllabus essential to ART laboratory practice, from basic culture techniques and micromanipulation to laboratory management and quality assurance, and from endocrinology to molecular biology and research methods. Written for all levels of IVF practitioners, reproductive biologists and technologists involved in human reproductive science, it can be used as a reference manual for all IVF labs and as a textbook by undergraduates, advanced students, scientists and professionals involved in gamete, embryo or stem cell biology. The success of Assisted Reproductive Technology is critically dependent upon careful application of scientific methods. Based on the University of Oxford postgraduate degree program, this book guides students through the multidisciplinary syllabus essential to ART laboratory practice. The audience includes all levels of IVF practitioners, reproductive biologists and technologists. 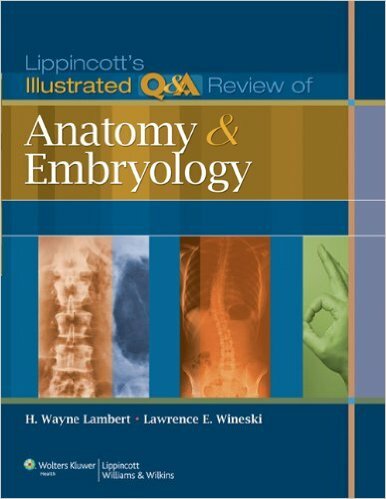 Lippincott’s Illustrated Q&A Review of Anatomy and Embryology offers up-to-date, clinically relevant board-style questions—perfect for course review and board prep. 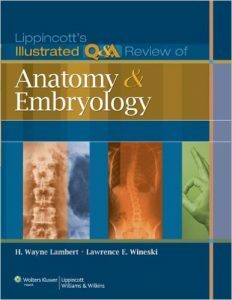 Approximately 400 multiple-choice questions with detailed answer explanations cover frequently tested topics in anatomy and embryology, including clinical topics addressed in Moore, Clinically Oriented Anatomy and Sadler, Langman’s Medical Embryology. Readers will find USMLE-style clinical vignette questions as well as content review questions. The book is heavily illustrated with anatomical images, clinical images that portray signs and symptoms, and radiological images including ultrasounds, PET scans, MRIs, CT scans, and X-rays. Online access to the questions and answers on a companion website provides flexible study options. Current Topics in Occupational Epidemiology is an in-depth study of contemporary issues and emerging themes in the field. Divided into seven parts the book discusses ‘new’ occupational diseases such as pneumonia in welders as well as ‘older’ diseases including morbidity and mortality among miners. Trends in society have encouraged the application of occupational epidemiological methods to new issues such as the ageing workforce, return to work after illness, and the migration of workers. These issues as well the extension of epidemiology to surveillance systems, systematic reviews, and economic analyses are discussed in topic specific chapters. 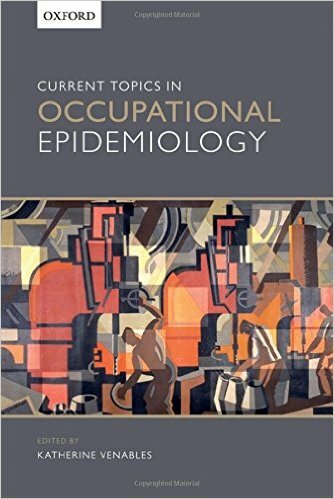 Written by leading international experts in the field, Current Topics in Occupational Epidemiology provides a comprehensive look at the current areas of interest and will be essential reading for epidemiologists, statisticians, exposure assessment scientists, physicians, and policymakers.